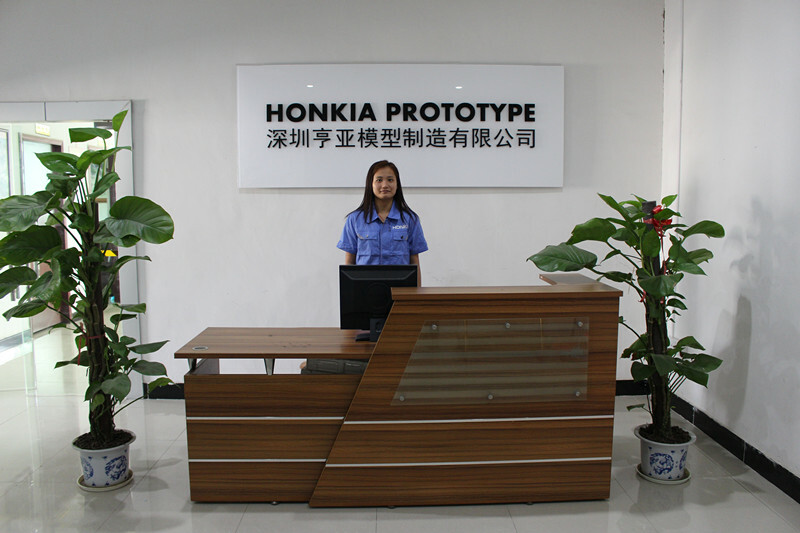 Honkia specializes in Rapid Prototyping and Low Volume Production. 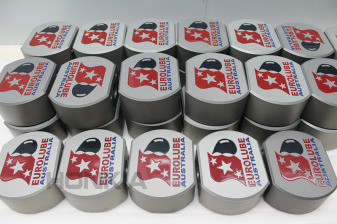 Taking advantages of the labor cost in mainland China and expertise in product prototyping to production, we offer rapid custom manufacturing services to global customers economically and efficiently. 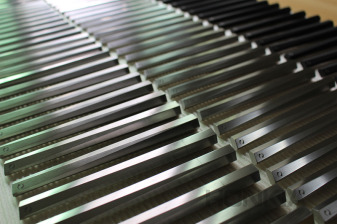 We not only make prototypes and parts, also help and work with customers in right direction to save money and time. Our sales engineers have strong engineering background and excellent English capability to work with customers. 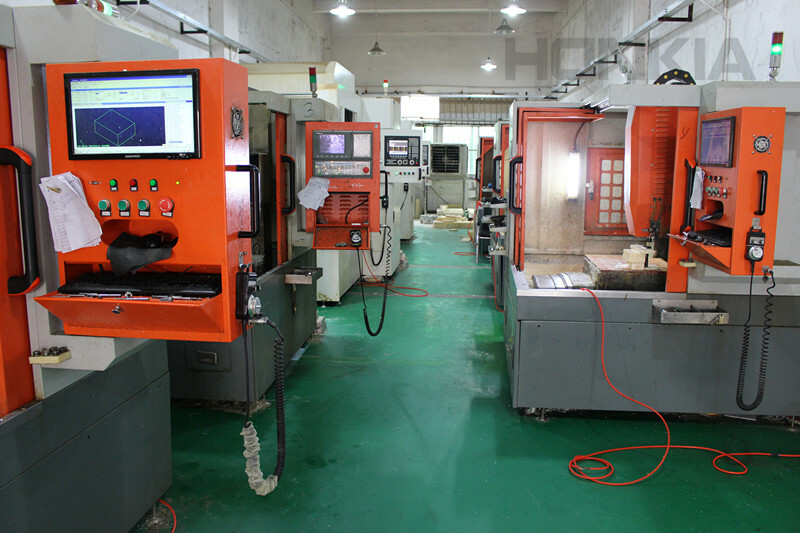 Our rapid manufacturing services include: CNC Machining, SLA/SLS Rapid Prototyping, Vacuum Casting, Plastic Injection Molding, Reaction Injection Molding, Sheet Metal Fabrication, Surface Finishing. 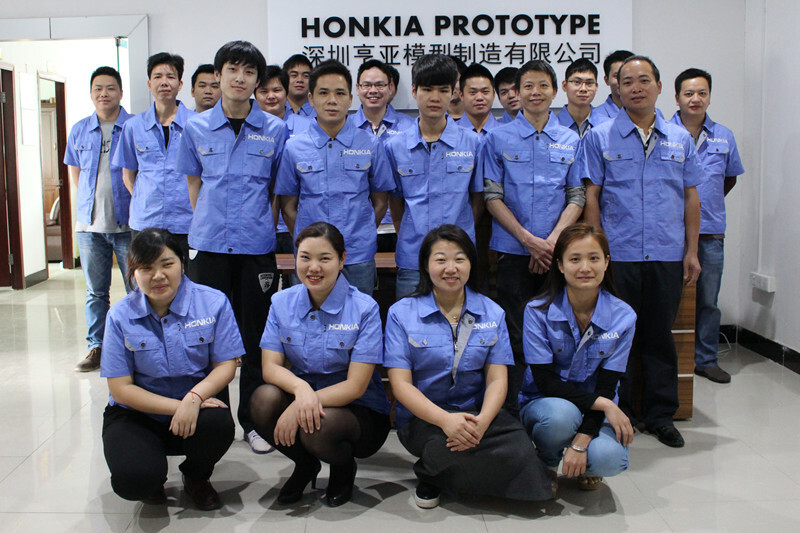 At Honkia, we have served worldwide customers in industries of Automobile, Medical Devices, Digital Products, Household Appliance, LED Lighting, Consumer Goods, Electronics, Aerospace, Defence, Educations, Internet, Agriculture, etc. We are here to do and help more and better.